Rice protein is commonly mixed with pea protein powder. 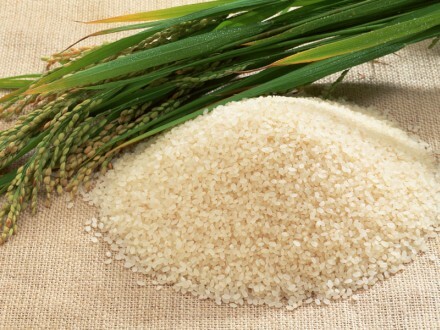 Rice protein is high in the sulfur-containing amino acids, cysteine and methionine, but low in lysine. Pea protein, on the other hand, is low in cysteine and methionine but high in lysine. Thus, the combination of rice and pea protein offer a superior amino acid profile that is comparable to diary or egg proteins, but without the potential for allergies or intestinal issues that some users have with those proteins. Moreover, the light, fluffy texture of pea protein tends to smooth out the strong, chalky flavor of rice protein.